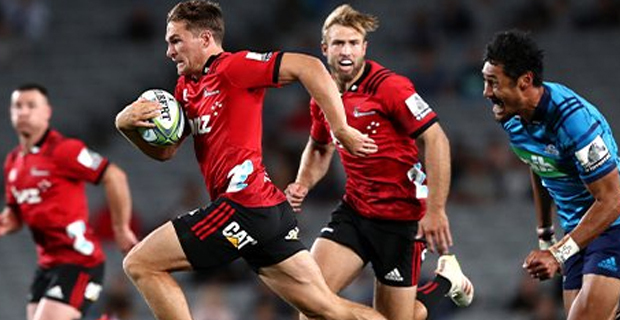 With 9 rounds left, the Crusaders continue to lead the Overall Super Rugby standings. The defending champions lead with 34 points, in second place are the Bulls with 23 points and the Rebels are in third place also with 23 points. This week, the Crusaders are on a bye, the Hurricanes will meet the Sunwolves at 10pm Friday while the Chiefs face the Lions at 9.45pm. The Highlanders take on the Blues at 7.35pm Saturday while the Brumbies meet the Stormers at 1.05am Sunday morning.